Clauses in footballer’s contracts seldom cease to amaze. The intricacies of the business side of things are woven quite deep, and a curt look at the extra clauses in a youngster’s contract would reveal well thought-out plans, from getting a cut if they win the Ballon d’Or to receiving a share of the transfer fee should they move to a rival side. The latter is a common sight in many contracts, done to discourage individuals from moving away too quickly, effectively safeguarding the club’s investment and cutting back on their losses. However, Manchester United have gone a different route, having inserted a clause of this kind in the contract of a manager. According to The Sun, a clause in sacked manager Jose Mourinho’s contract ensures that if any club appoints the Portuguese tactician as their manager within a 12-month period, they must pay the Red Devils £10 million as compensation fees. This would certainly put Mourinho’s prospective move to Real Madrid in slightly more pricier light, as the deal entails that the Spanish side ought to wait until December of this year at a bare minimum should they wish to not pay the extra amount. Given how Solari’s reign at the Bernabeu is taking on a worrying colour, one shouldn’t be surprised if Mourinho is appointed soon. Besides, for a club like Madrid, the amount is paltry comparing to what they’ll likely be offering the former Chelsea manager for trying to turn things around a second time, akin to his spell with the London club. 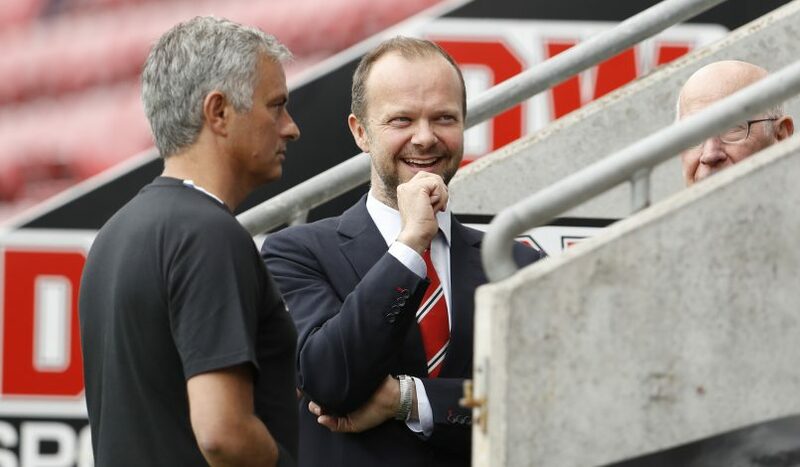 Meanwhile, United will be able to happily lap up the sum, and supporters of the club would certainly be lauding the move as an economical masterstroke, as the severance compensation they had to pay for sacking Mourinho looks much smaller now. However, that is not the case. United also dished out an identical fee when they purchased Mourinho following his Chelsea sacking in 2016. In fact, it may be likely that Ed Woodward and company learned of this tactic from the Blues themselves, and kept that clause intact.